This would be the first brick and mortar location for Netflix and could help appease tensions between the streaming giant and Hollywood traditionalists. Last year, the LA Times reported that Netflix considered acquiring the Landmark Theatres, speculating that owning their own venue could make it easier to get Oscar nominations. 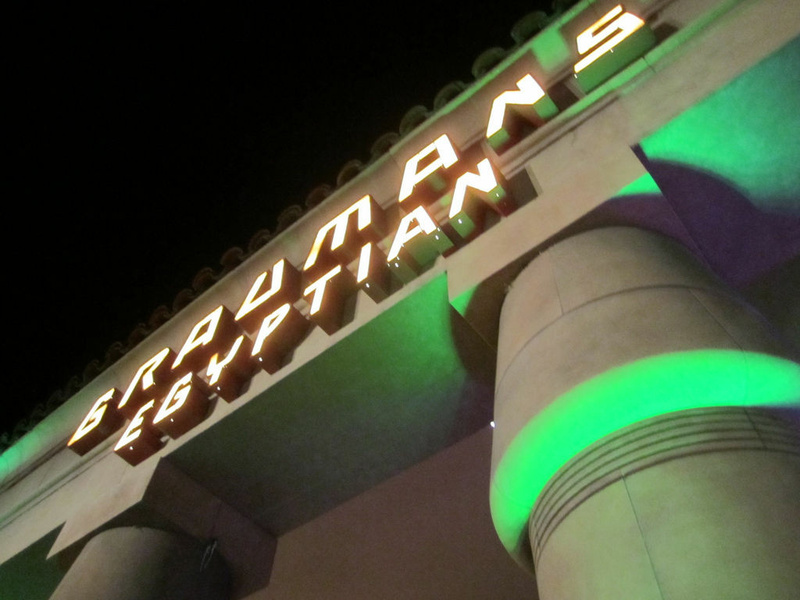 The Egyptian theater was built back in the 1920s and hosted the first-ever movie premiere in Hollywood. The theater would continue running their screenings and events on the weekends, while Netflix would be scheduled for the weekdays. The deal could also financially help the Cinematheque, a nonprofit that also owns the Aero Theatre in Santa Monica. We reached out to American Cinematheque but as of the airing of this segment we haven't received a response. We will update this segment with their response if we receive one. We also reached out to Netflix to request an interview, and they responded to our request saying that they can confirm they are in talks with American Cinematheque and it's too early to say anything else about the acquisition.